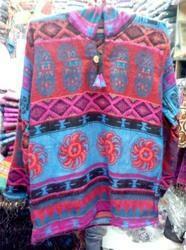 Wool hippie jacket wholesale warm acrylic hoodie poncho wool hippie jacket, many designs at great price. The Mens Woolen Jacket provided by us is highly acclaimed for its trendy design and stylish look. 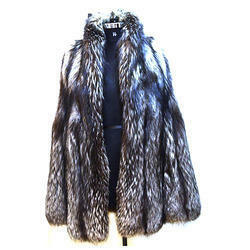 This jacket is available to clients at budget friendly prices in an array of eye catching colors. Fine Craftsmanship designer Woolen Jackets only available at kashcrafts. Woolen jackets for those chilling days of December. The usage of virgin wool and availability in diverse color combination & in all standard sizes makes our collection widely marketable. We are Leading mnaudacturer and supplier of Women Wool Jacket which are of quality and of latest design .